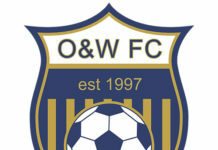 Oadby & Wigston FC are pleased to once again be selected as an SSE Wildcats centre for 2019. 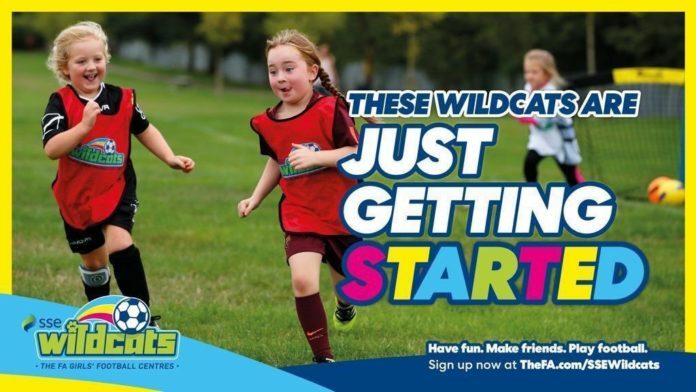 SSE Wildcats football centres offer girls aged 5-11 a chance to try football for the first time and provide regular opportunities to play. Sessions will run on Saturday mornings from 10-11am at the Meadows Sports Ground. Further information on the FA Wildcats programme can be found here.